Includes: Manual with post test. 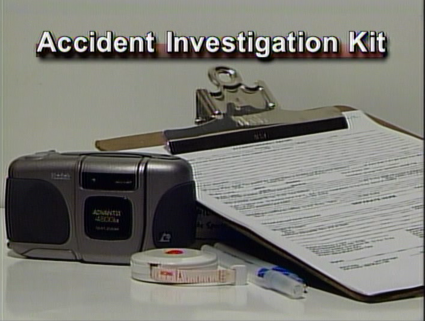 Good accident investigation prevents future accidents and creates a safer workplace environment. This informative video will equip supervisors with the skills to conduct a thorough internal investigation when accidents occur within the facility. The video includes how to document treatment to the injured party, how to secure and record the accident site, and how to report the investigation. Also includes when and how to file a state and OSHA accident reports. An excellence resource to help reduce workplace injury. Includes manual with post test.